HillaryClinton VS DonaldTrump Twitter stats. Most re-tweeted tweet HillaryClinton: This is...unhinged, even for Trump. A few notes. https://t.co/WURWs6aJ5f "realDonaldTrump:For those few people knocking me for tweeting at three o'clock in the morning, at least you know I will be there, awake, to answer the call!" 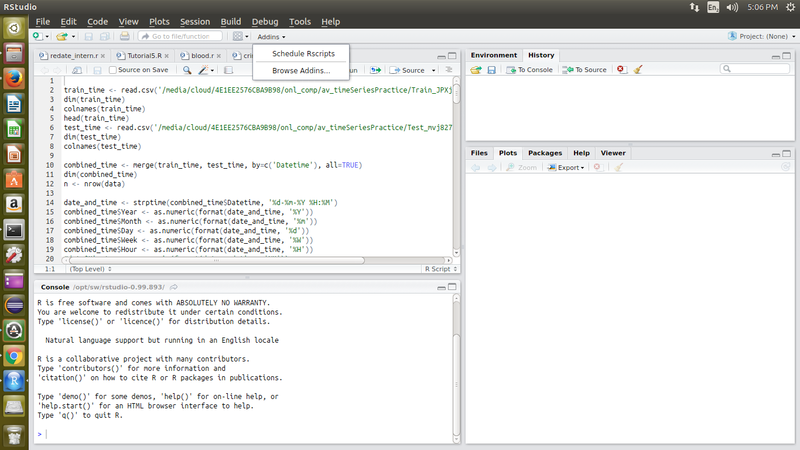 In weka, Tools --> PackageManager search "distributedWekaHadoop" and install the packages. Now go back to your weka KnowledgeFlow, you can find HDFSLoader and HDFSSaver in DataLoder and DataSink portion. MXNET - Deep learning framework designed for both efficiency and flexibility. It allows you to mix the flavours of deep learning programs together to maximize efficiency and your productivity. Neuraldesigner - Neural Designer is an innovative deep learning tool for predictive analytics. Deep learning algorithms are the most powerful method to discover intricate relationships, recognize complex patterns or predict current trends in your data. Theano - Allows you to define, optimize, and evaluate mathematical expressions involving multi-dimensional arrays efficiently. Caffe - Caffe is a deep learning framework made with expression, speed, and modularity in mind. matcaffe – is the caffe package in caffe/matlab in which you can integrate Caffe in your Matlab code. 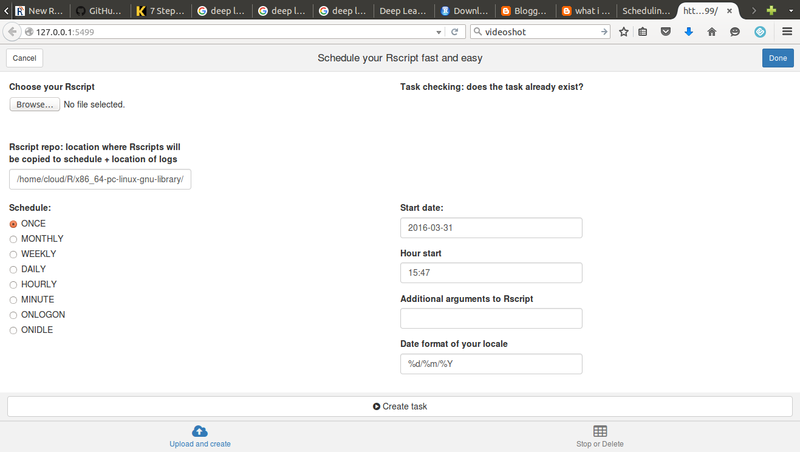 TensorFlow - Provides a straightforward way for users to train computers to perform tasks by feeding them large amounts of data. The software incorporates various methods for efficiently building and training simulated “deep learning” neural networks across different computer hardware. DL4J - The first commercial-grade, open-source, distributed deep-learning library written for Java and Scala. Integrated with Hadoop and Spark, DL4J is designed to be used in business environments, rather than as a research too. Opennn - It is intended for advanced users, with high C++ and machine learning skills. Torch - Torch is a scientific computing framework with wide support for machine learning algorithms that puts GPUs first. It is easy to use and efficient, thanks to an easy and fast scripting language, LuaJIT, and an underlying C/CUDA implementation. Elektronn - Is a deep learning toolkit that makes powerful Neural Networks accessible to scientists outside of the machine learning community. 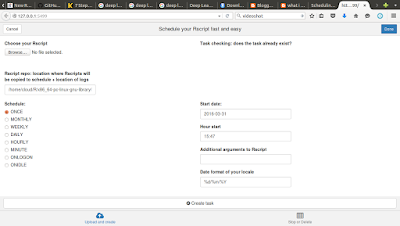 Written in Python and based on the Theano framework. libpq-dev is a set of library functions that allow client programs (for our case its 'R') to pass queries to the PostgreSQL backend server and to receive the results of these queries. In most cases you will get resolved by doing first two steps. No running JVM detected. Maybe .jinit() would help. configure: error: Java interpreter '/usr/lib/jvm/default-java/jre/bin/java' does not work ERROR: configuration failed for package "rJava" * removing "/usr/local/lib/R/site-library/rJava"
Hashflags images that appear after a #hashtag, and are enabled on Twitter for specific occasions or events. Not all hashtags of course, only the ones it deems worthy of such treatment.Sometimes referred to as custom Twitter Emojis. 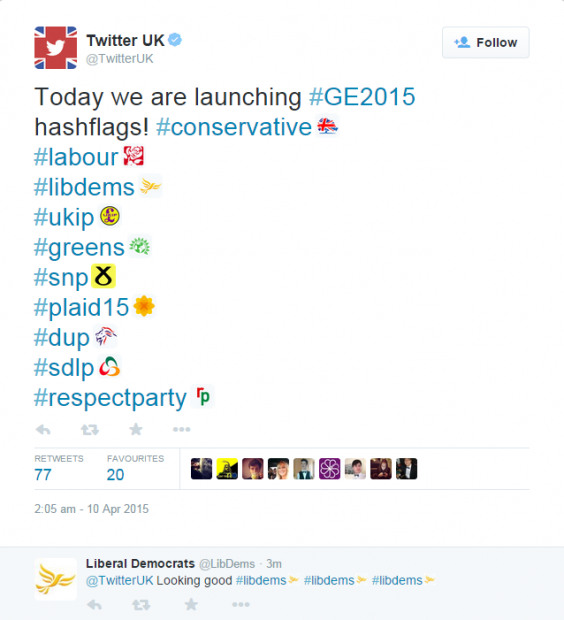 last year, twitter has launched hashflags for political parties of UK and Spanish general election. Here is the population comparison of Spain and UK with Tamil Nadu state of India. TamilNadu has marginally higher population than these countries. Hope twitter will create hashflag for the parties like #AIADMK, #DMK, #DMDK, #PMK, #sagayam!!???. and brighten up election coverage. Next : #TN2016 : social media analysis of Tamil Nadu political Parties.